Each month the page will be updated to include your discounts and offers so please check back regularly. 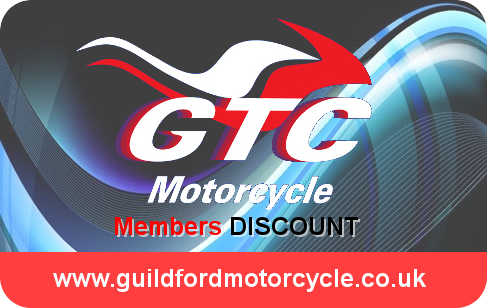 We recognise local motorcycle clubs and offer exclusive discounts to their members. Bring your club discount card with you and start making savings today.